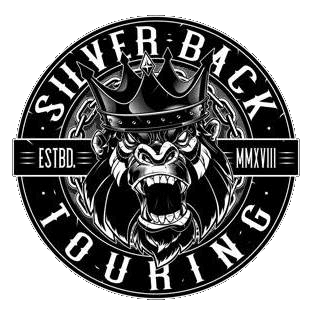 U.S. Rockers POP EVIL are headed to Australia for the first time in support of their latest self-titled album this April presented by Silverback Touring. Simply put, POP EVIL is a larger-than-life true rock n’ roll band blending the earnestness of Pearl Jam and Soundgarden with the celebratory showmanship of Motley Crue and KISS, capable of empathizing with the daily struggles of their fans while simultaneously offering the escapism a truly bombastic concert provides. 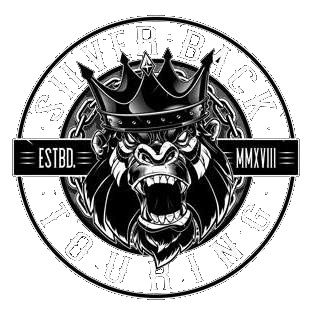 A Pop Evil show isn’t just a concert, it is an experience, getting rave reviews all around the world. 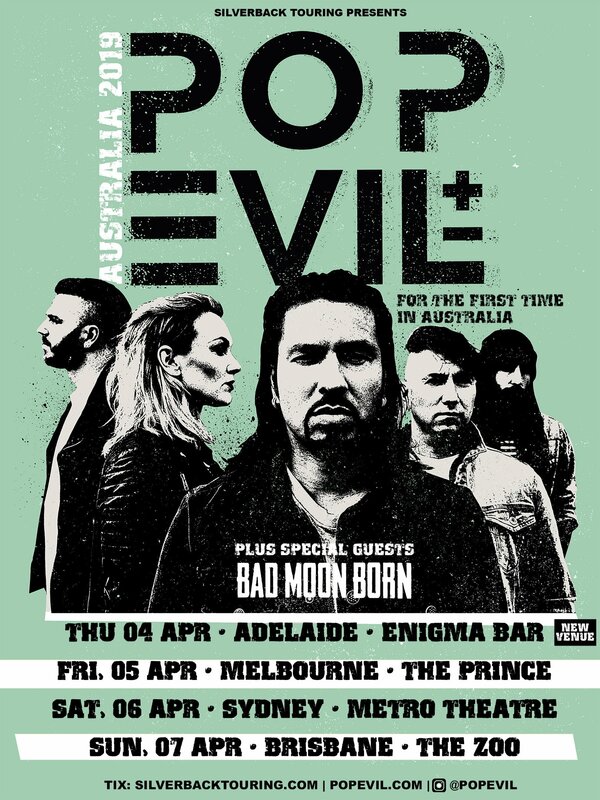 Billboard named POP EVIL the #4 Mainstream Rock Artist of 2014, Having three consecutive #1 Rock Radio Singles from the ‘War Of Angels’ album and bucket load of other Billboard charted achievements. Armed with their monster hits like ‘’Last Man Standing’’, ‘’Trenches’’, ‘’Torn To Pieces’’, ‘’Footsteps’’, ‘’Ways To Get High’’, ‘’Take It All’’, ‘’Deal With The Devil’’ and new slammers like ‘’Waking Lions’’, ‘’Be Legendary’’ & ‘’Colors Bleed’’ POP EVIL are set to add Australian to their list of conquered territories.